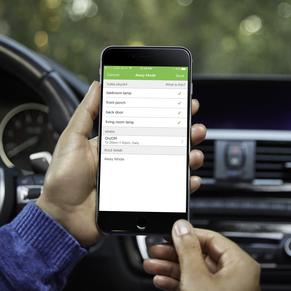 Wemo is home automation the easy way. 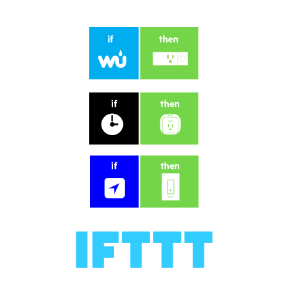 Plug in a Wemo Insight Switch, download the free app, and you can control lights and appliances from your phone, monitor energy usage, set schedules, and pair with Alexa or Google Home for voice control. Monitor energy consumption and cut costs. Set on/off times. Sync lights to sunrise and sunset. Randomize lighting schedule when you leave town to confuse burglars. With the Wemo Insight WiFi Smart Plug, you can monitor energy consumption in your smart home right from your phone or tablet. 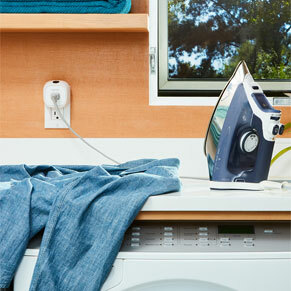 This Smart Plug provides real-time reports on how much energy your devices are consuming. 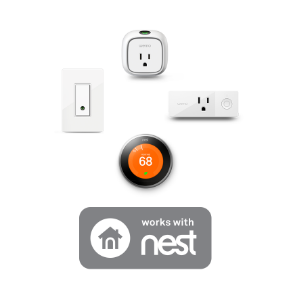 Use the Smart Plug to monitor how much a space heater is costing you, or how much energy a particular room consumes. The Wemo Insight Smart Plug uses the existing WiFi router of your home network to provide wireless control of lamps, heaters, fans, and more – with no subscription or hub required. 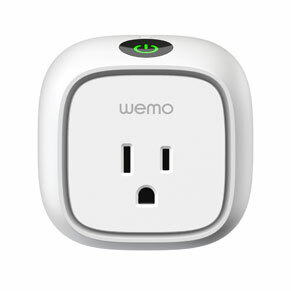 Simply plug the Wemo Insight Smart Plug into an electrical outlet, plug a device into the Smart Plug, and control your device using the free Wemo app. 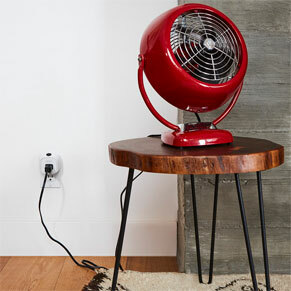 You’ll never have to worry that you accidentally left the space heater or iron on again. Home automation at its best. 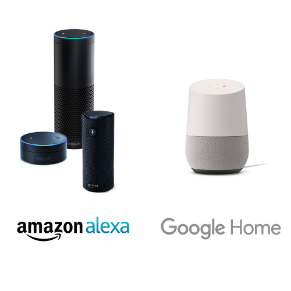 Wemo Insight works seamlessly with Google Home and Amazon Alexa to give you hands-free voice control over your devices. Pair Wemo Insight with Google Home or Amazon Alexa to turn your lights, your appliances, or an entire room on or off with just the power of your voice.